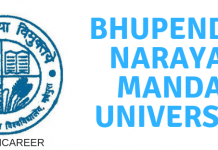 Shaheed Bhagat Singh College (Day) Cut Off 2019 – Shaheed Bhagat Singh College (SBSC) is a co-educational institute which was established in 1967. It is a constituent college of the University of Delhi. The college is named after Shaheed Bhagat Singh, an Indian freedom fighter who believed strongly in social justice. The college is located at south campus and it is famous for its Department of Commerce. The college is ranked amongst the top colleges for commerce in the country. To know about the Shaheed Bhagat Singh College (SBSC) Cut Off for admission to the academic session 2019, read below. 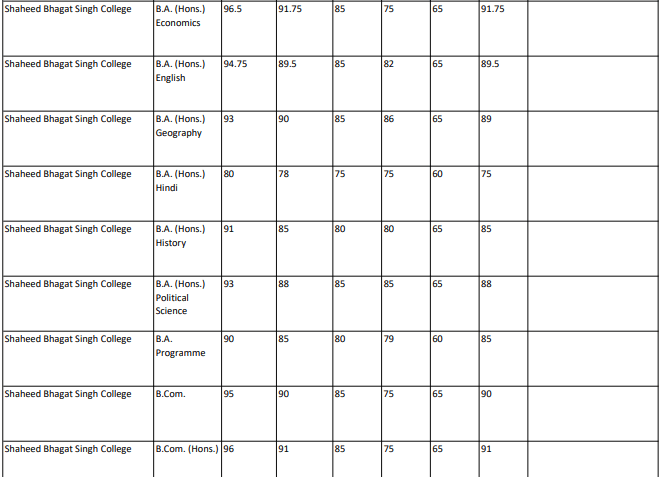 Every year, this Shaheed Bhagat Singh College (SBSC) release multiple cut off for admission to various undergraduate courses on the basis of class 12 board marks. The candidates who meet the Shaheed Bhagat Singh College (Day) Cut Off 2019 are granted admission to this college. NOTE: The candidates, first of all, need to register and fill up the application form. The candidates must check the eligibility criteria before applying. To know the steps that are to be followed after the publication of cut-off list, refer to “DU Cut Off list”. 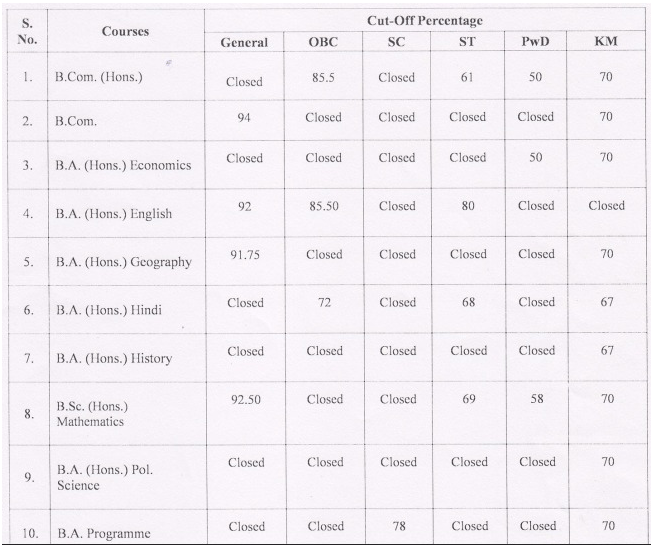 The candidates planning on applying for the admission to Shaheed Bhagat Singh College (Day) will have to keep themselves updated with the latest release of the cut off list. It is important that the applicant must keep visiting the website on a regular basis. The officially released schedule will provide the important dates and events of the admission procedure which the candidate needs to follow. It is advised that the applicant must save and download the officially released schedule so as not to miss any of the important dates and events. 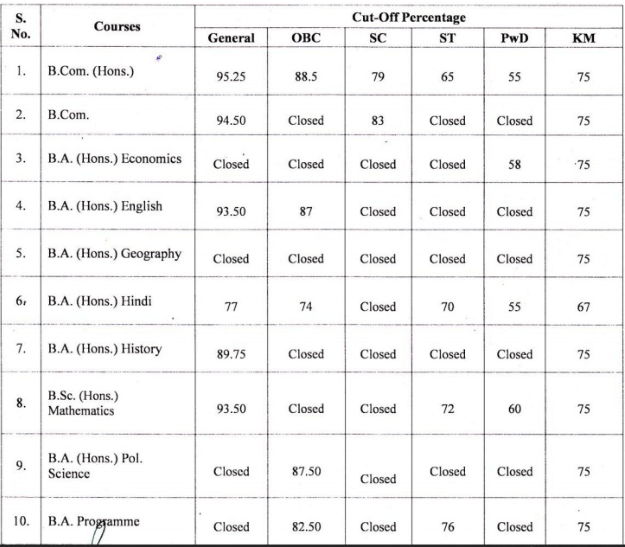 The tenative schedule of shaheed Bhagat Singh College (Day) is mentioned in the tabular format below. The officially released dates will be available once they are announced by the authorities. The cut off of Shaheed Bhagat Singh College will be released in an online mode on the official website of the University. It is important that the applicant must have submitted the Application form if planning on applying for the admission to the college. It is important that the applicant must keep visiting the official website of the college on a regular basis. The cut off list will provide the minimum of the marks to be secured by the applicant in their qualifying examination. It must be noted that the defined cut off marks will vary as per the course and the stream for which the candidate will be applying for. The applicant must have submitted the Application Form before the due date. 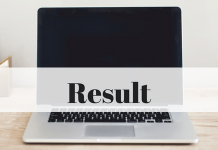 The details provided in the form has to be valid and correct and ay form of misleading information will prohibit the applicant from proceeding with the admission procedure further. The details will be cross-checked at the time of the final admission by the college authorities. The Applicants can go through the procedure of checking the cut off list of Shaheed Bhagat Singh College. It is important that the candidate must avoid any form of error while checking the cut off list which will be available in an online mode.